GOING TO GREAT HEIGHTS TO PLEASE OUR CUSTOMERS FOR OVER 45 YEARS! 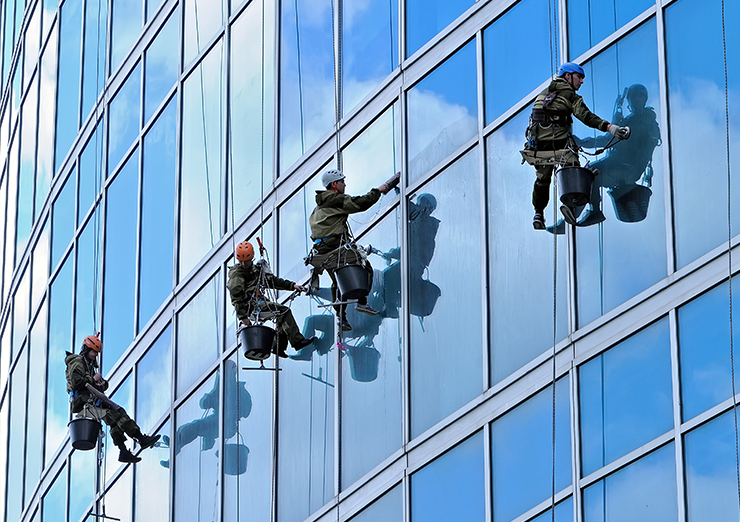 Welcome to Cliffhanger Janitorial, Inc. We are a statewide team of dedicated specialists, that provide a wide variety of high rise services and solutions in the Commercial window and door segment. 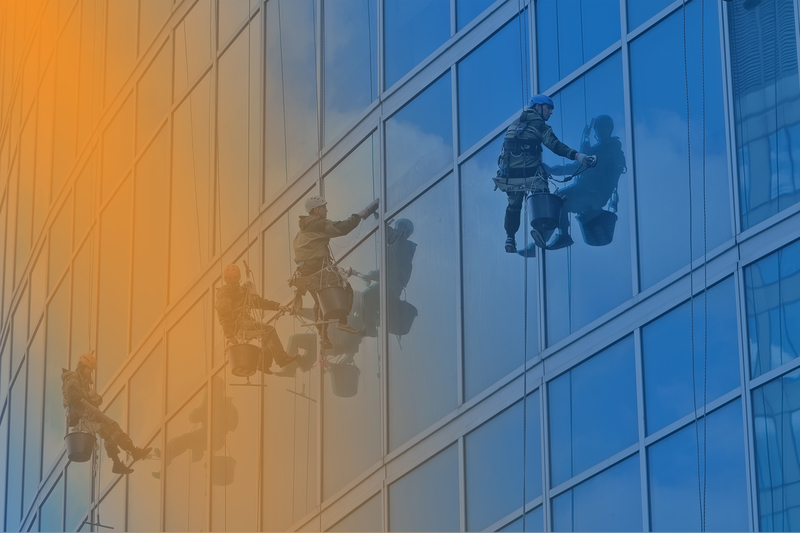 Our multi-service solutions range from Window cleaning, Glass installation and replacement, Caulking and Waterproofing, Pressure cleaning and more. 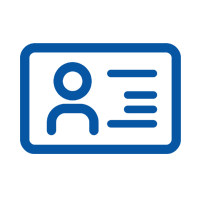 All of Our staff is licensed, certified, and have undergone extensive Safety Training Programs in order to provide our customers with a safe and reliable service. 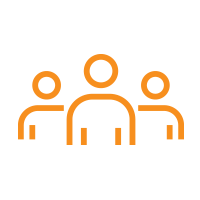 LEARN MORE ABOUT THE WIDE VARIETY OF SERVICES WE CAN OFFER. 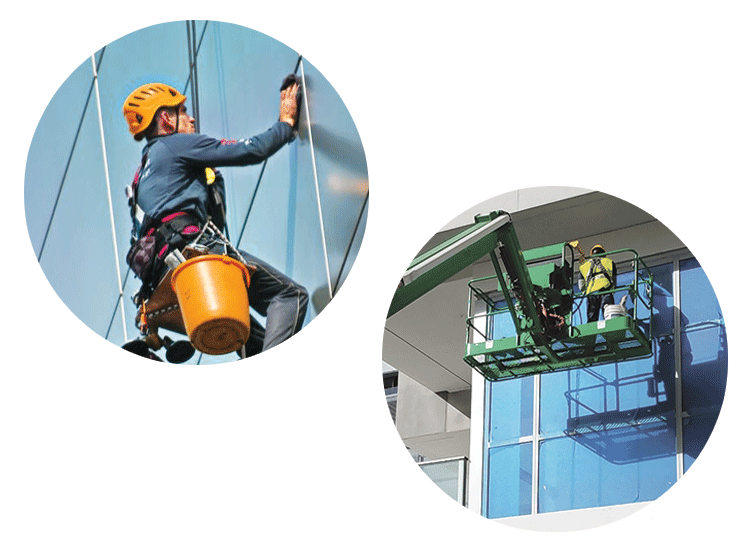 Our company specializes in rope descent systems, mid-air transfers, swing stages and scaffold erections to perform high rise window cleaning. 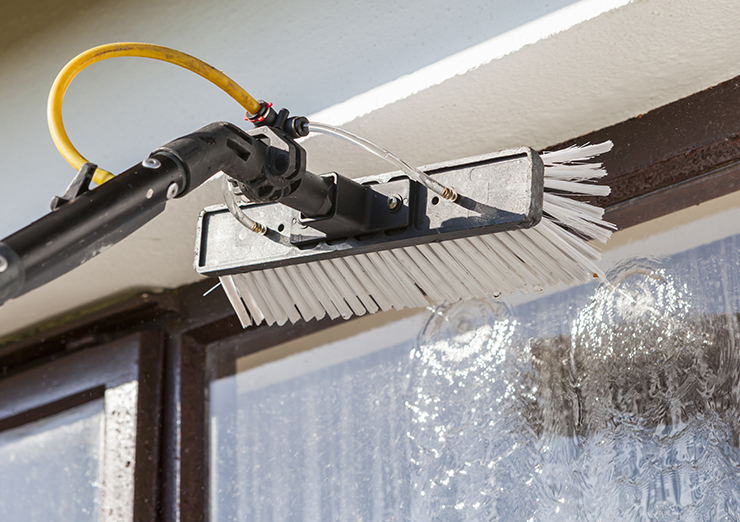 We also perform low rise (ground floor) window cleaning for both residential and commercial properties. 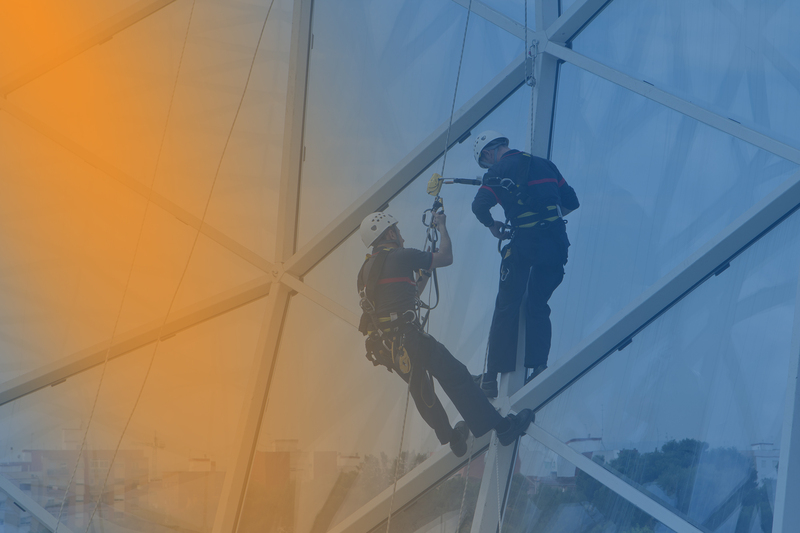 All our employees are 10-hour OSHA trained and all supervisors are 30-hour OSHA trained as well as trained and certified in SPRAT (Society of Professional Rope Access Technicians). 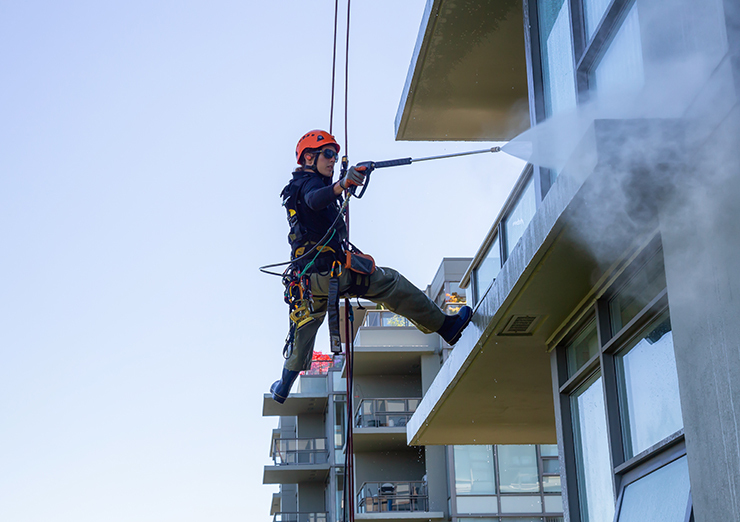 Cliffhanger performs pressure washing services for commercial and residential properties, both high-rise and low-rise, to remove mildew, mold and dirt from building walls, sidewalks and roofs. 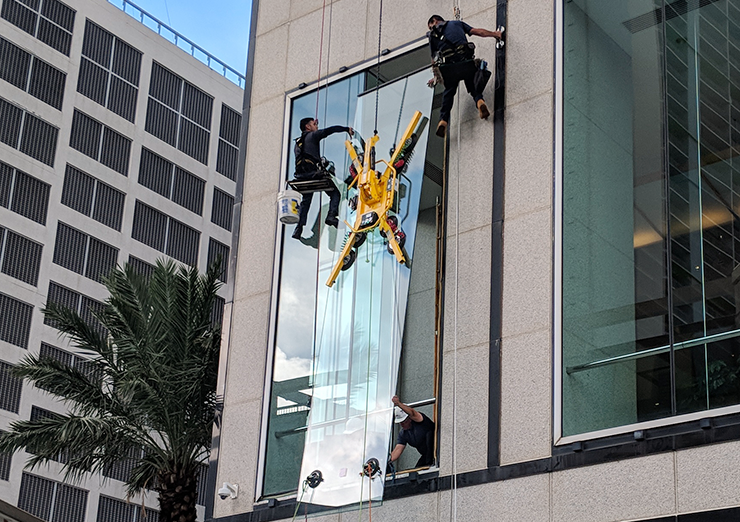 Cliffhanger provides glass polishing services to restore your damaged or etched glass and provide a smooth glass surface. Remove all kind of hard water stains, calcium or sprinkler marks. Remove all construction residue from any surface, including glue, blue-max, concrete, stucco and paint. Cliffhanger performs Impact Resistant window and door installation services. 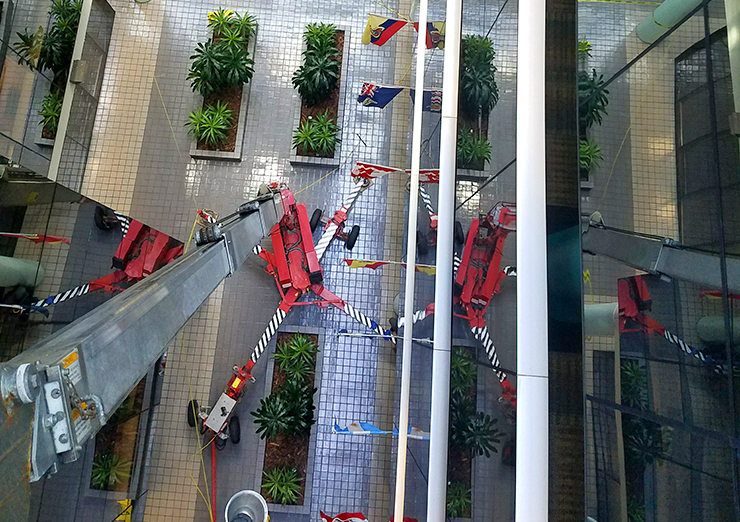 All our technicians are properly trained to perform glass replacements, both high-rise and low-rise for commercial or residential properties. 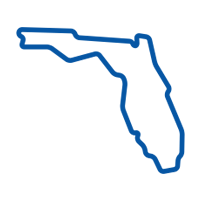 We also offer Emergency Board-up Services during time of emergency or Hurricane season. Cliffhanger uses Water proof sealants and fillers in order to repair any water leak issues that may be present. Cliffhanger offers hoisting services to assist in placing heavy and large equipment into apartment/unit, through the exterior of the building, utilizing special equipment to carefully maneuver the large item from the ground floor up. All employees have proper training to assemble, dismantle and operate a scaffold or swing stage system. 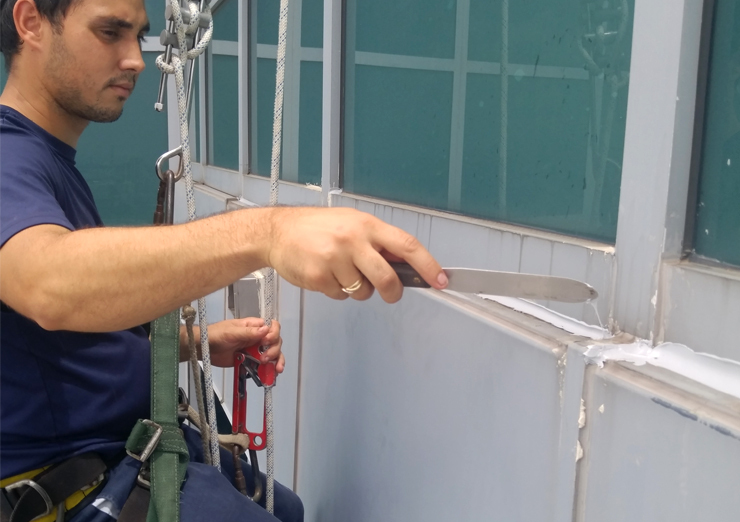 Cliffhanger installs access systems for high-rise window cleaning. 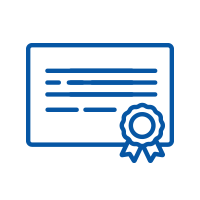 We install the anchors or davits, perform a pull test and provide the property with a letter of certification guaranteeing the access system is in perfect condition to be used to repel. Aside from installing anchors, we also perform a Pull Test on existing anchors and provide a report showing the condition of the anchor and check for any signs or corrosion or distress. Cliffhanger assists with light bulb changes in difficult or hard-to-reach areas. **CLICK ON THE IMAGES TO EXPAND SERVICE DESCRIPTION. 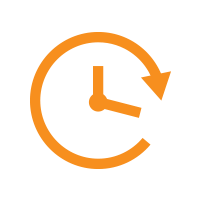 TAKE A LOOK AT SOME OUR LATEST DEVELOPMENTS AND REPAIRS. 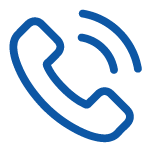 SCHEDULE AN APPOINTMENT TODAY OR SIMPLY SEND US YOUR QUESTIONS OR COMMENTS! LIC# CGC1521391 © 2019 Cliffhanger Inc. All Rights Reserved.